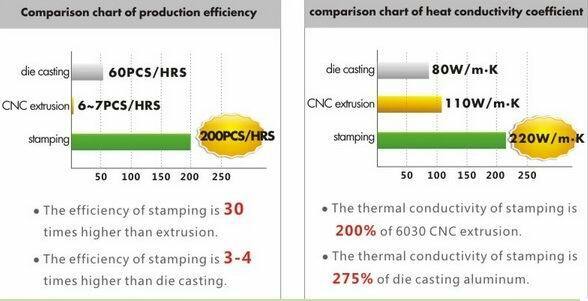 Manufactured with the process of pressing, the production efficiency is high, the heat dissipation performance of materials is fine, and the weight is generally 1 time lighter than that of common products. 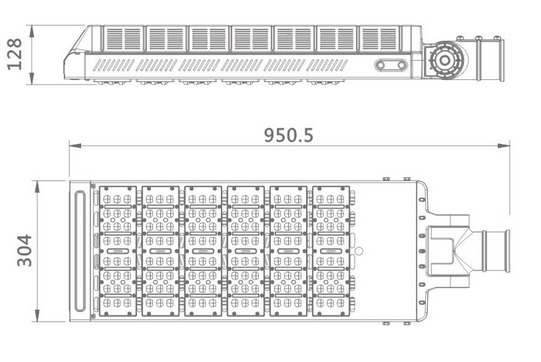 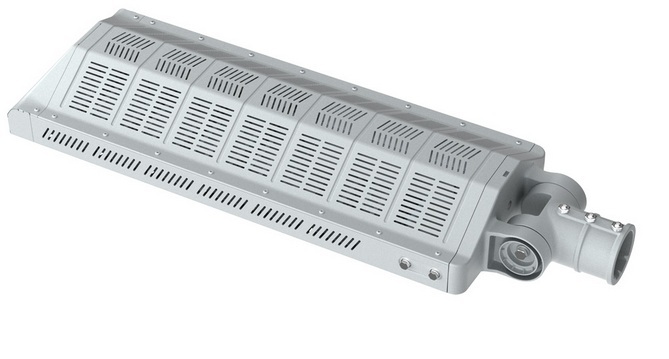 It’s easy to install, boasting a higher cost performance. 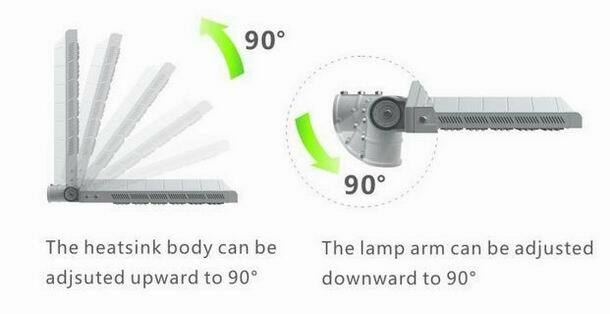 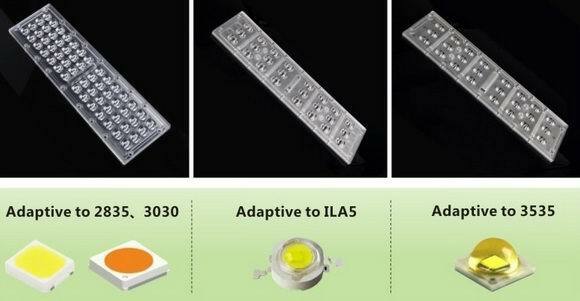 With an adjustable angle range of 180 °,the light can move as you want. 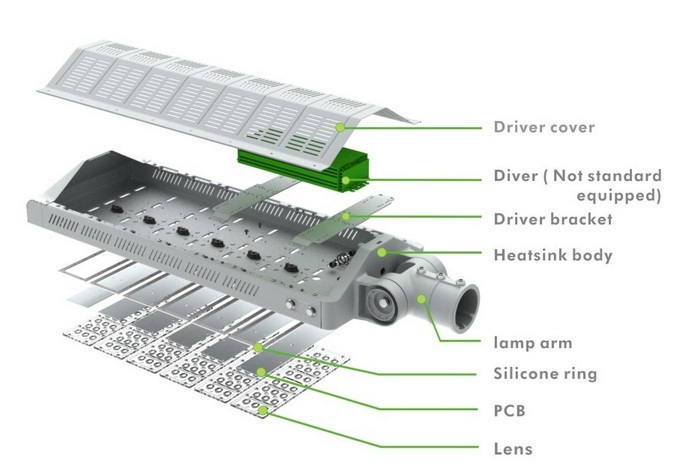 SD3B series includes 30w, 60w, 90w, 120w, 150w, 180w, 210w,a total of 7 heat radiating Suite product portfolio, According to the use of premises need to select appropriate heat radiating suite. 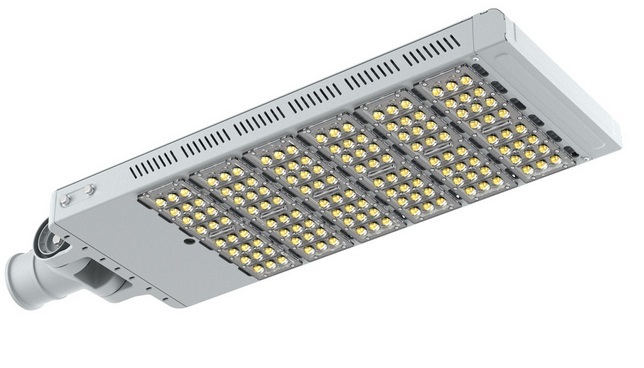 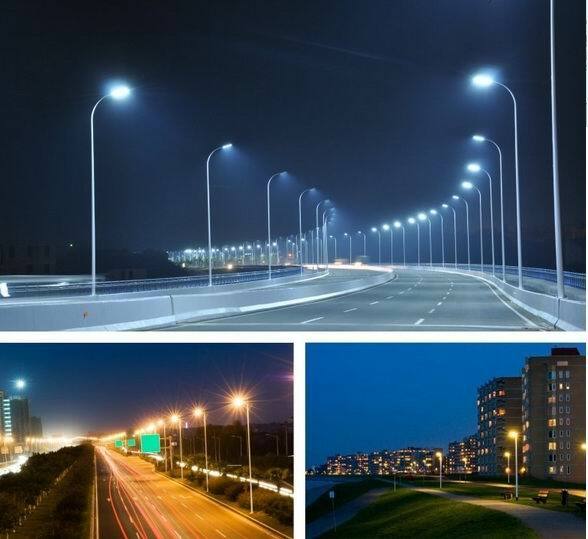 Widely used in arterial roads, highways, elevated road, city streets, bridges, sidewalks road lighting, and the square, school, residential areas, industrial areas, parks and other outdoor lighting places need.